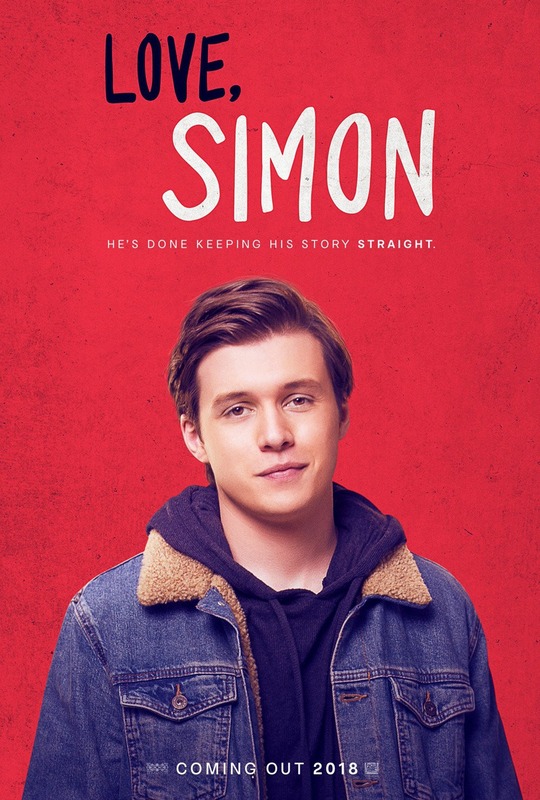 Love, Simon DVD and Blu-ray release date was set for June 12, 2018 and available on Digital HD from Amazon Video and iTunes on May 29, 2018. Young love is never easy, but for Simon, it's even more complicated than usual. Living as a closeted gay youth, he struggles to explore his romantic options just as he's coming to the age where they're supposed to be so common for everyone else. The usual challenges of a senior's last year in high school complicate his internal struggles all the more. Before Simon can figure out how to find what he's looking for, he has to first grapple with a stranger's threats to reveal his secrets.